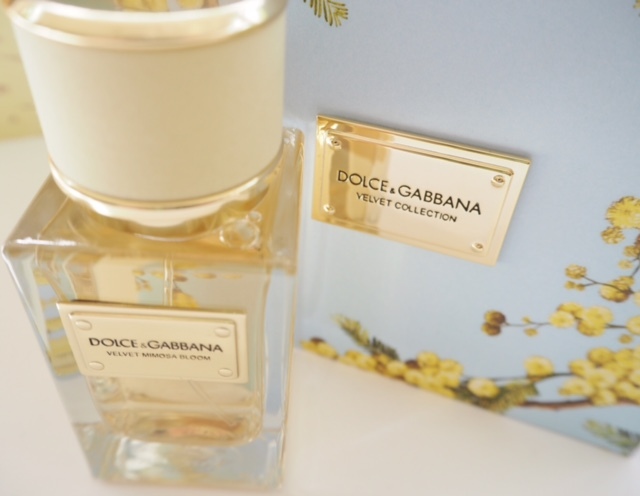 I’m on much safer ground with Dolce & Gabbana Velvet Mimosa than I was with their Exotic Leather – this will 100% not mess with your senses and instead leave you trailing a gentle waft of softest flowers. In the UK, mimosa is not a flower that we come into contact with too much but its powdery and lightly sweet nature makes it a very easy wear. 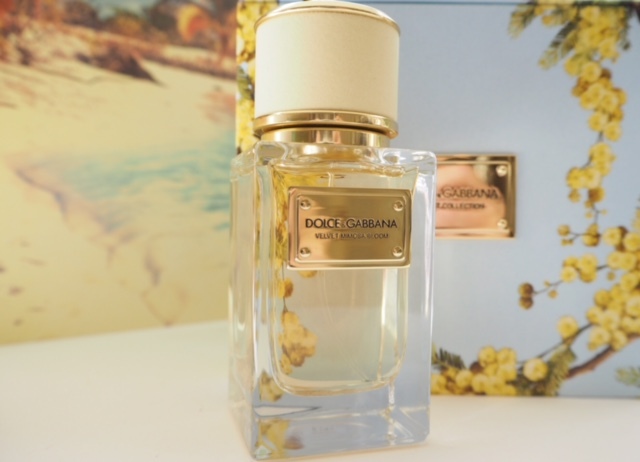 The box that you see above (it’s a presentation box so I don’t think the actual fragrance comes in such a sturdy creation) has it right – Dolce & Gabbana Velvet Mimosa is all blue skies, green leaves and yellow flowers; a sunny feeling fragrance that makes you smile when you smell it. 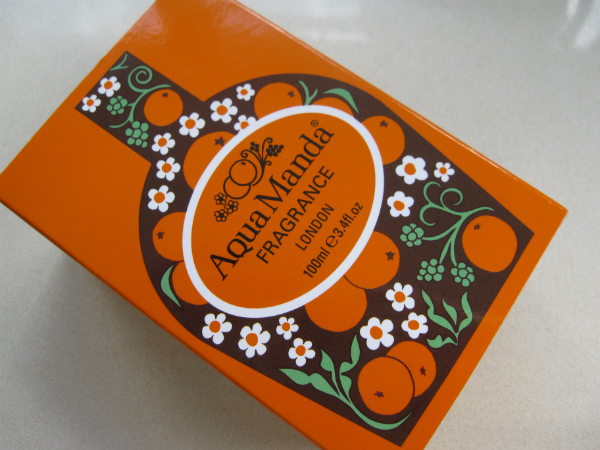 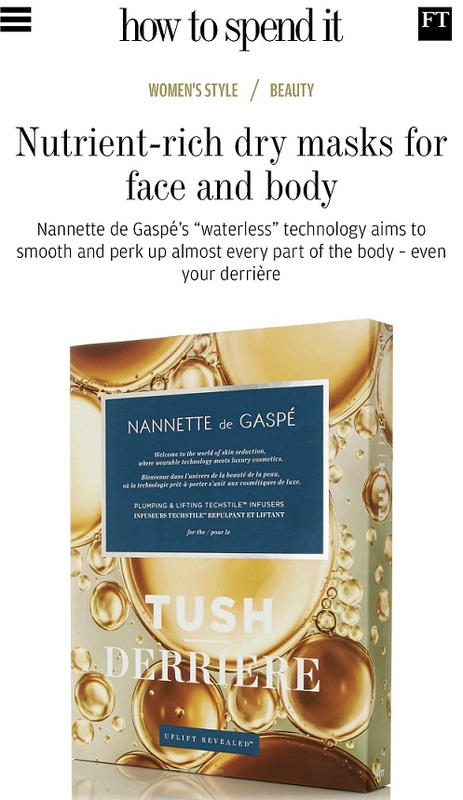 It’s predominantly mimosa, with a little crispness from violet leaf and a splash of fresh fruit from mandarin and neroli – but otherwise, if you love a floral that hasn’t been messed about with too much, then this will have a special place in your olfactory heart. 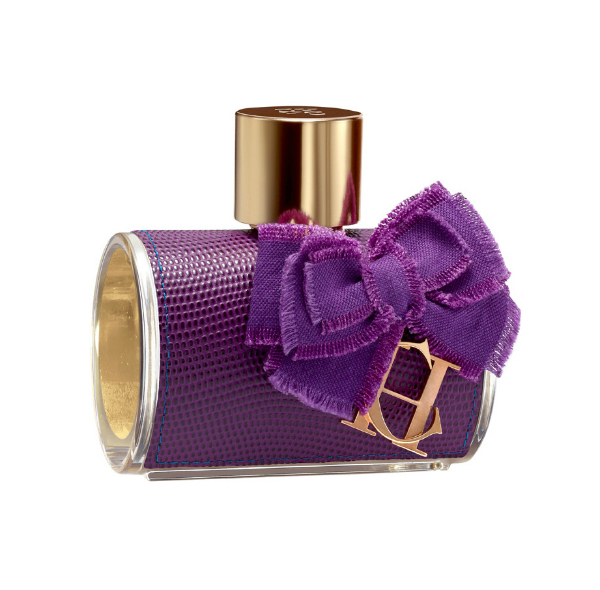 You’ll also have to hope for a special place in your wallet too – Dolce & Gabbana Velvet Mimosa is £155 and launches in Harrods in July.